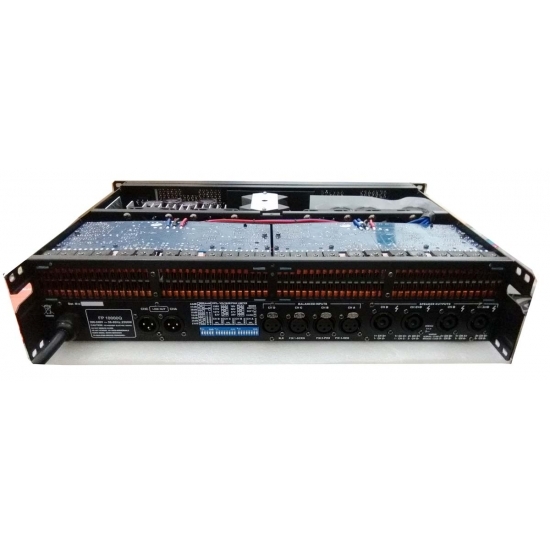 *****Switching amplifier FP series is big power amplifier, good quality, high stability, less heat, big power output. *****The global power supply works anywhere in the world and offers PFC ( Power Factor Correction). *****mains voltage: it can drop by up to 20% below its nominal level (e.g. 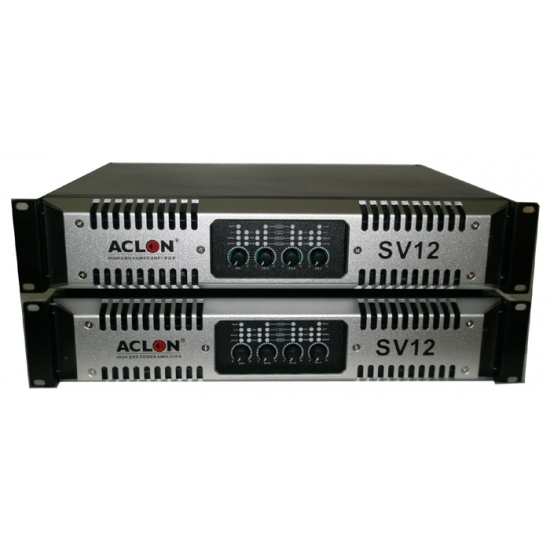 to 180VAC instead of 230VAC) without any loss of the amplifiers rated output power. 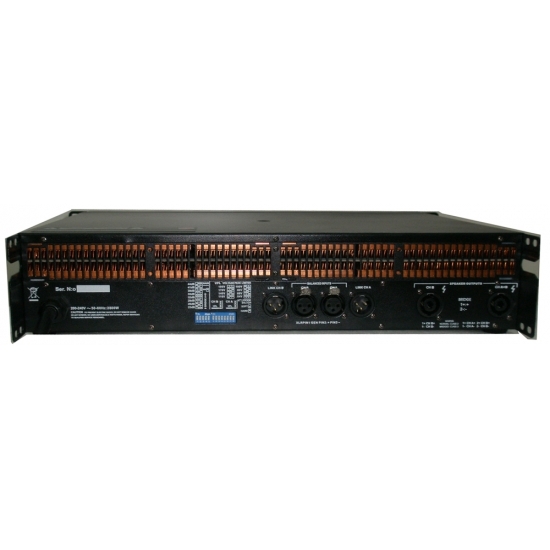 *****Regulated power supply also presents some other sonic advantages, such as better cone control and the same fast response as a linear power supply.